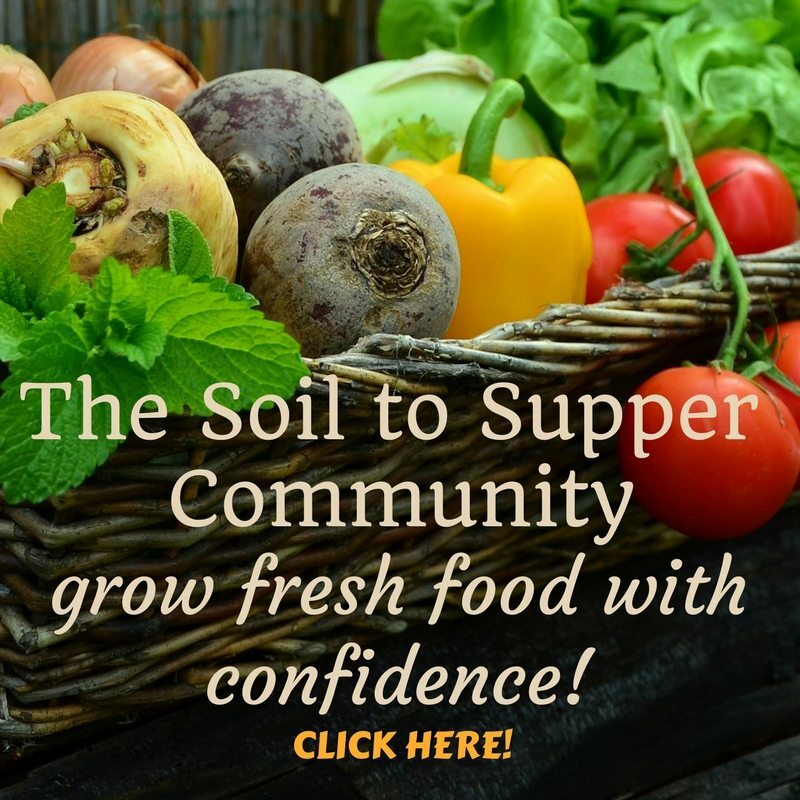 Soil to Supper delivers simple ideas and solutions to help people successfully grow thriving gardens and fresh food in all locations. 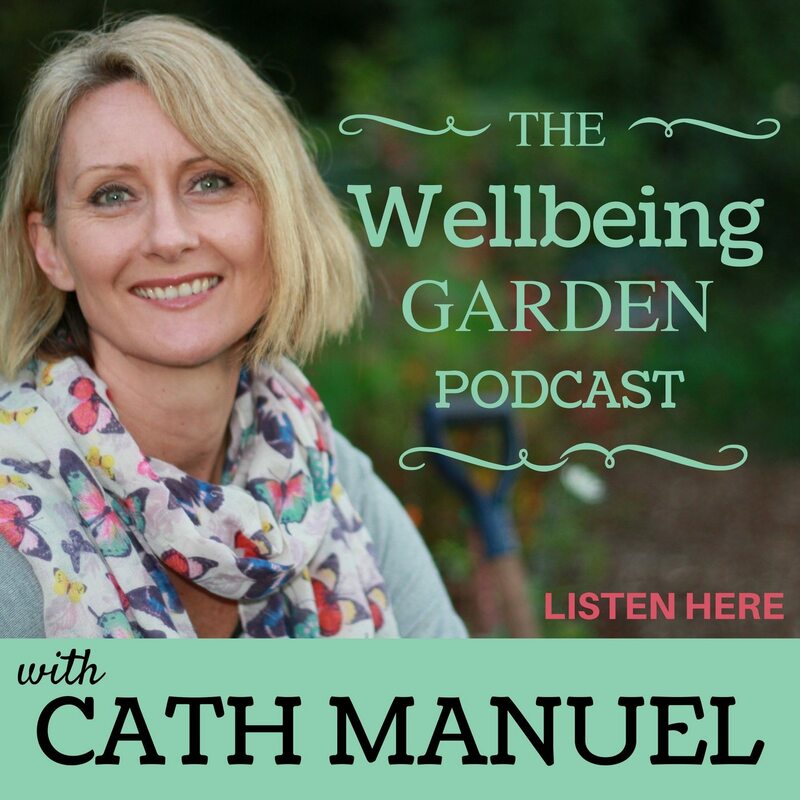 Our Programs and Services provide simple techniques, information and inspiring ideas to enjoy gardening activities, grow healthy gardens and harvest fresh food. 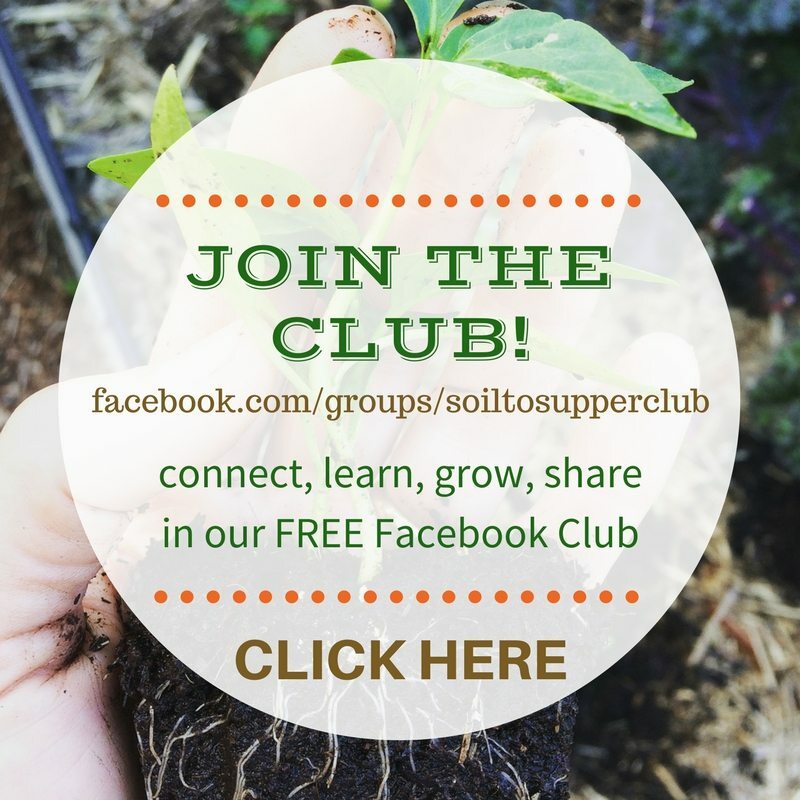 Masterclasses, courses, monthly growing guides, one-on-one support, plus more inside the Membership Community! 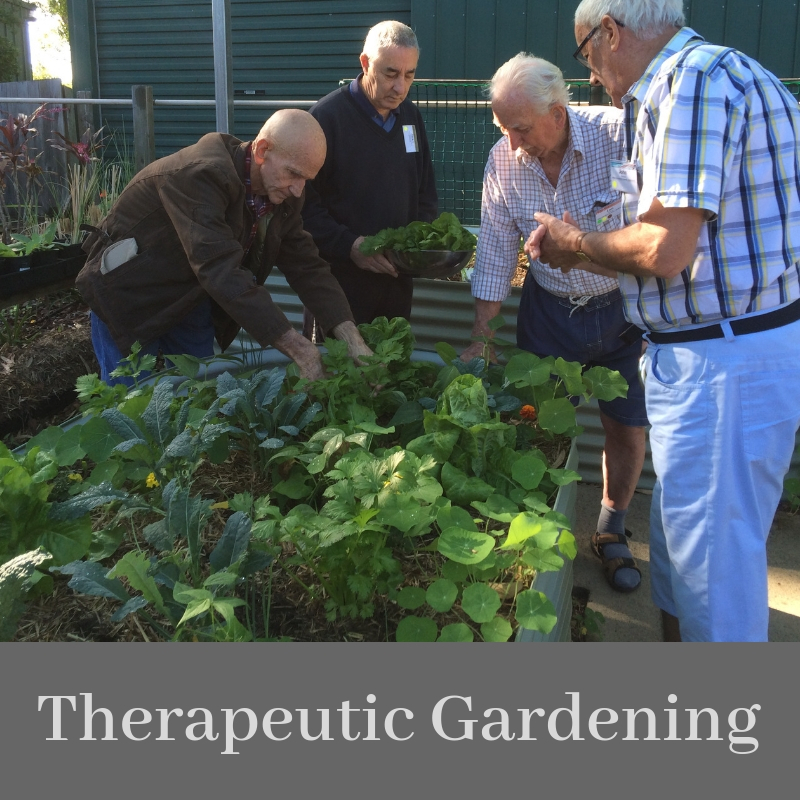 Establish a therapeutic gardening program and grow fresh, healthy food with our fun, hands-on activities. 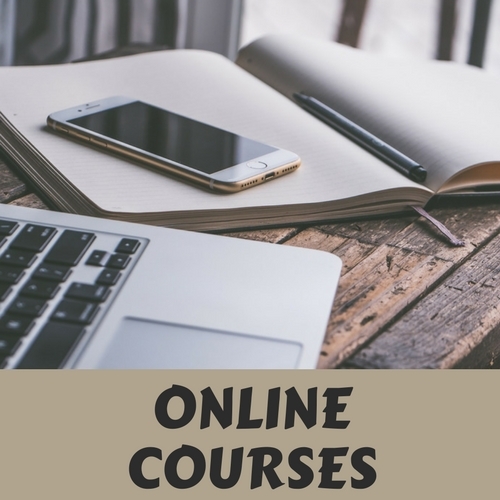 Soil to Supper Online Courses are designed for gardeners of all levels and suitable for any location worldwide. Here’s a peek inside a few of our Community videos. We love to provide fun, hands-on gardening activities at many events!